Savile Row is located at 4991 Claude Avenue, Burnaby BC. 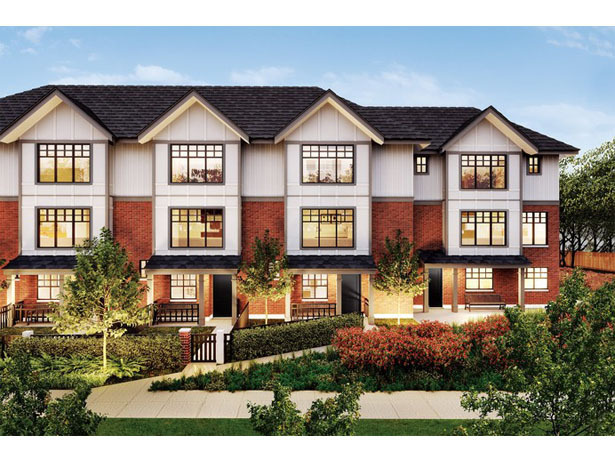 It is an collection of park-side townhouses and condos with close access to Burnaby’s Deer Lake Park. 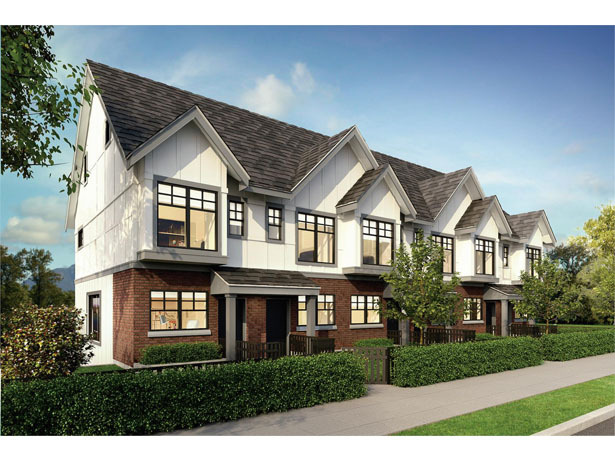 The neighbourhood features everyday conveniences such as nearby restaurants, shopping, and schools. 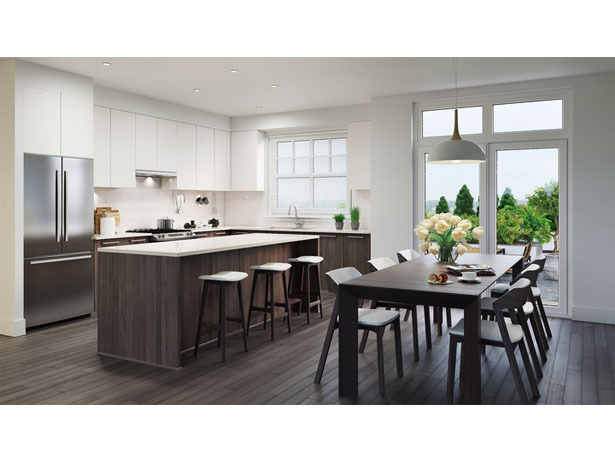 Savile Row Burnaby offers classic and contemporary elements, with architecture defined by fine detailing and beautiful interior spaces. 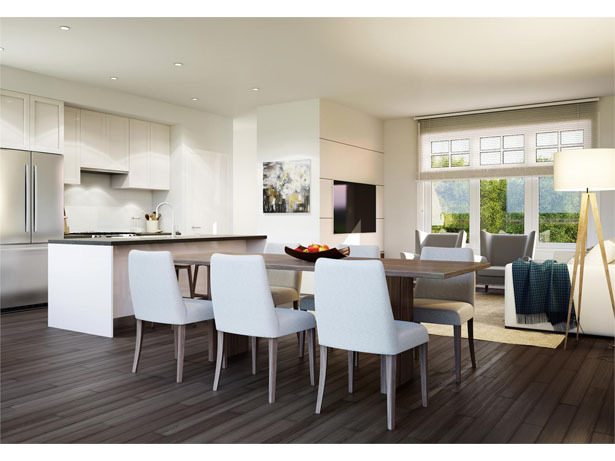 Savile Row Burnaby displays luxury, integrity and craftsmanship in the Deer Lake Park neighbourhood. Strong architectural elements, such as wood and brick, are combined with contemporary materials for a timeless exterior look. 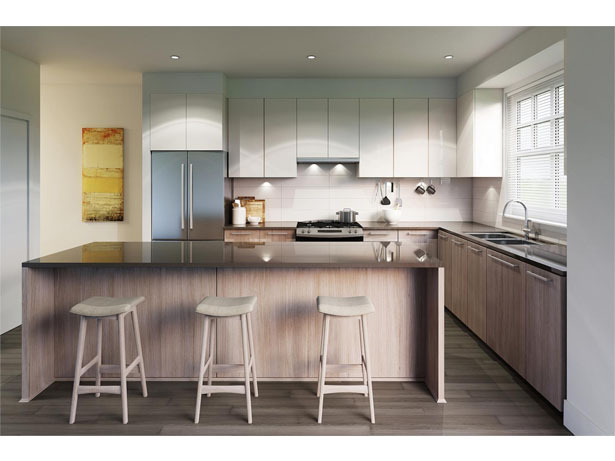 The units include private patios and spacious backyards that highlight North Shore Mountain views. Nature is at your fingertips, with park-like gardens and pathways along a nearby community greenbelt. 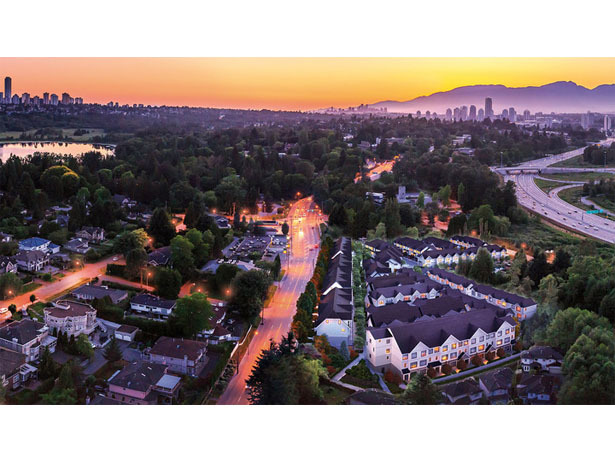 Experience the best of both worlds living amongst Burnaby’s beautiful nature settings and convenient community amenities. 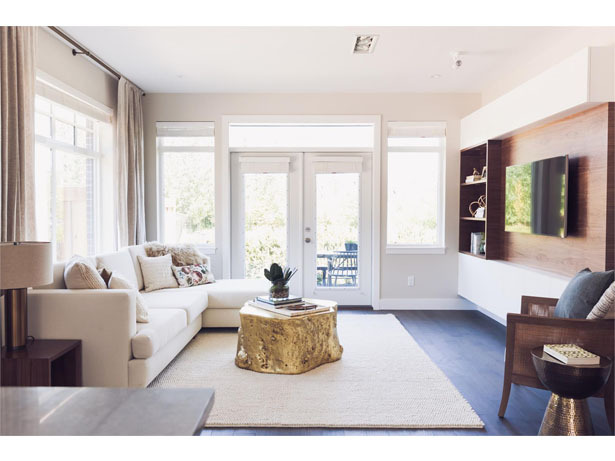 Choose between three custom color palettes created by prestigious Gastown interior design firm I.D. Lab. 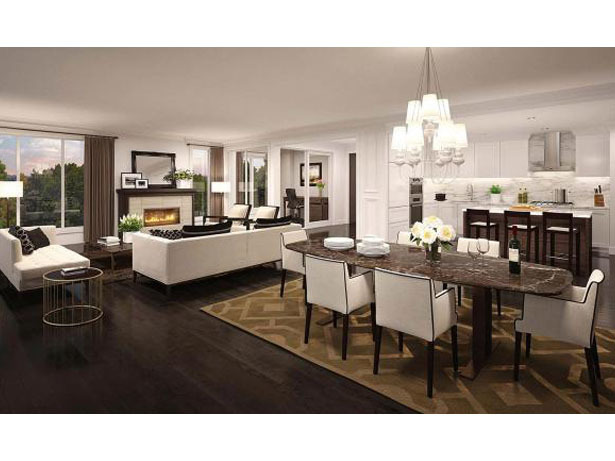 The open layout concepts create perfect entertaining and relaxation areas, with 9’ high ceilings. Large windows focus on natural light and garden or mountain views. 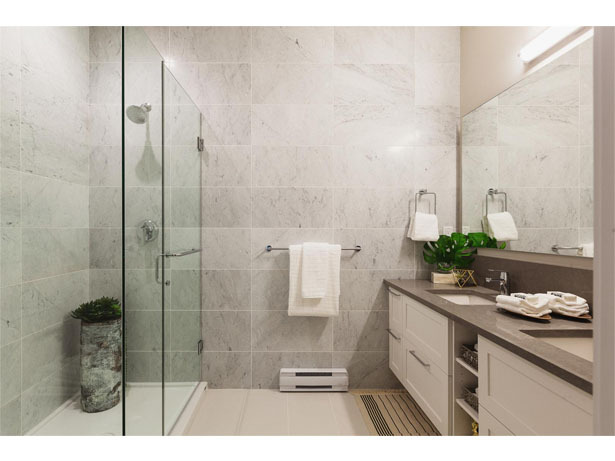 The units also include contemporary 2” wood-finish horizontal window coverings and elegant wide-plank laminate hardwood floors; with an option to upgrade to engineered hardwood. There is woven carpeting throughout bedrooms and units include a stacked or side-by-side high efficiency front loading Washer & Dryer. Optional main floor powder room for convenience. 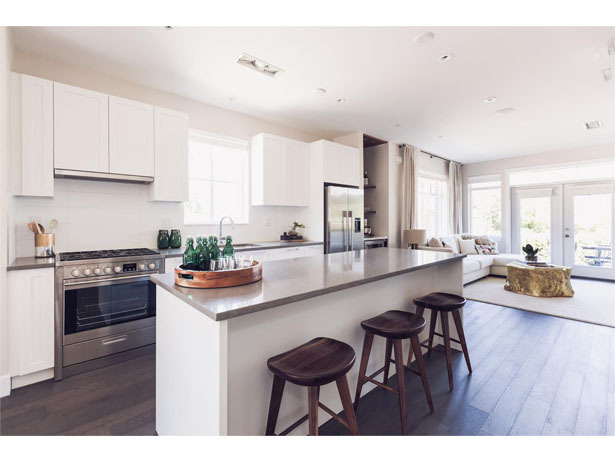 Woodbridge Northwest is a real estate development company committed to building smart, sustainable multi-residential communities of the highest quality. We create lasting value for homeowners in the U.S. and Canada by designing residences that complement and contribute to the fabric of their communities.